Staging a house might be the push you need to raise the price of your home. A staged house with quality finishes, accessories, and fittings increases its value. Interested homebuyers who view the house can easily quantify its cost and worth. This helps them make offers within the listed price range. Since repairs and all other detached pieces and parts are put together, the viewers can see the value for money. In cases where the price is not listed, those who like the set up make higher offers to secure it. 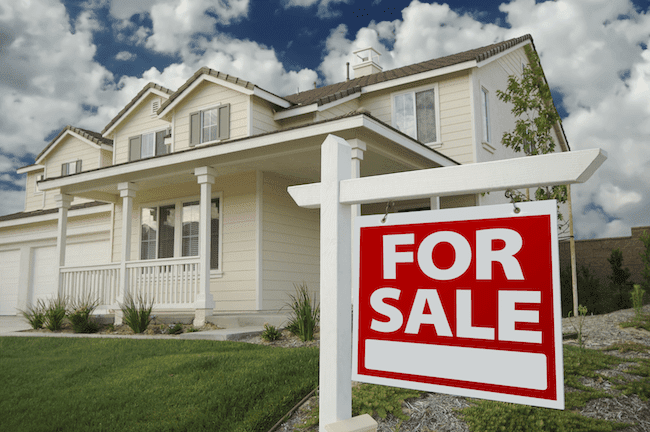 You can consult realtors such as ISoldMyHouse.com to help you with the staging, valuing, and advertising. This increases your chances of making more from the sale. A staged home looks appealing. Images of such a house appeal to buyers. You can use your unique house fittings and accessories to make it look desirable. You can also purchase them for the sole purpose of enticing buyers. It would help if you were careful when making purchases to avoid making losses despite selling your home. You can throw in the items as goodies or extra benefits that come with the house. This is a lucrative offer for first-time homeowners who would like to reduce the costs as much as they can. This increases the home viewers, and from this, the possibility of making a sale is much higher. It also makes the home look well maintained, and this piques the interest of those looking for quality houses. Large families or families with toddlers and pets always prefer homes with enough space. This reduces accidents and damages in the house making it safe to live in. You should remove clutter and large furniture that eat up space. It would be best if you used light furniture and brightly shaped pieces to create the illusion of space. Leave open spaces to also add to this effect. You can also repaint walls with bright colours or use wallpapers as they help create an illusion of space. Buyers who can relate to the current fittings can picture themselves at home. This helps them make up their mind. Staged houses also give a better planning idea. Hence, homebuyers can purchase it once they have determined if they can work with the space available.